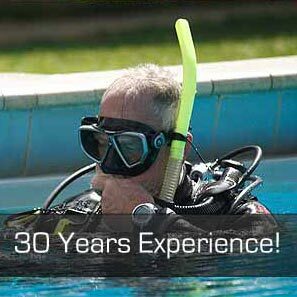 Midstate Dive is in Tatura - just 20 minutes west of Shepparton in the beautiful Goulburn Valley of Victoria. 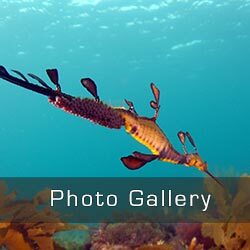 We are only a couple of hours away from Melbourne's Port Phillip Bay and Bass Strait, where you can find some of the best diving in Australia and also access to airports for interstate and overseas dive trips. 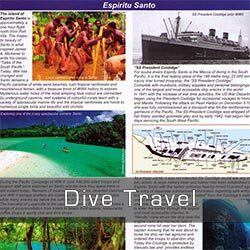 With over 30 years of diving experience in recreational, technical and commercial diving, we have plenty of knowledge and skills to pass on.